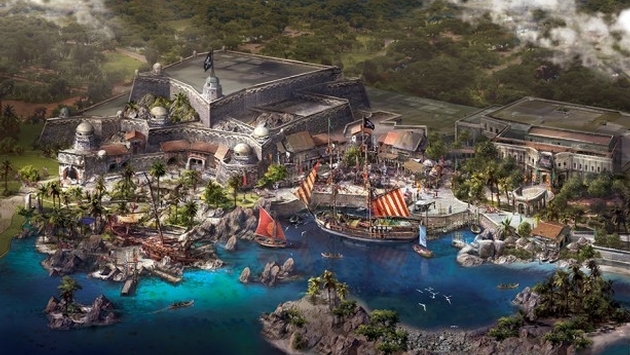 PHOTO: Mockups of the Pirates ride at Shanghai Disney. THE PULSE: Walt Disney gets an $800 million additional commitment from its China partner for Shanghai Disney. The Walt Disney Company announced this week that it has reached an agreement with Shanghai Shendi Group, its joint venture partner in China, to accelerate the expansion of Shanghai Disney Resort. The increased investment of approximately $800 million will be used primarily for additional attractions, entertainment and other offerings to increase capacity at the theme park, with the majority targeted to be completed for opening day. The announcement of this accelerated expansion comes during a boom in China’s travel and tourism market, which is expected to continue its rapid growth. An income qualified population of 330 million people are within a three-hour travel radius of Shanghai Disney Resort. 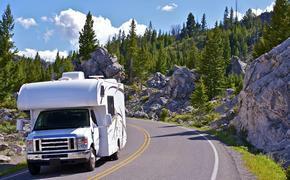 From 2012 to 2015, the Chinese travel market is projected to grow 34 percent, according to PhoCusWright. The number of upper-middle class and affluent households in China is expected to grow 18 percent annually between 2012 and 2022, according to McKinsey. Shanghai Shendi Group will continue to hold 57 percent of the shares of the owner companies while Disney will hold the remaining 43 percent. Financing of the additional investment will be proportionate to ownership and, as with the original shareholder investment, it is not anticipated that third-party debt will be incurred to finance the expansion. In addition, Disney is the majority shareholder in the management company responsible for creating, developing and operating the resort.